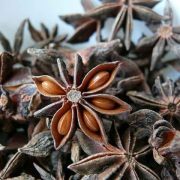 Cumin natural oil obtained by distillation and having the characteristic odour of the plant and coconcentrated hydrophobic liquid containing volatile aroma compounds. 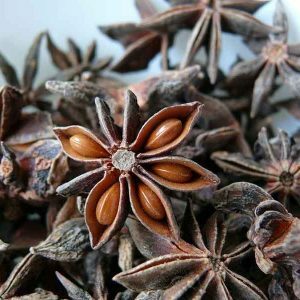 Bactericidal: Cumin essential oil is a good bactericide that can be used in the treatment of diarrhea and cholera, which are caused by bacteria. Carminative: Cumin oil has strong carminative properties and effectively drives away gases from the intestines. 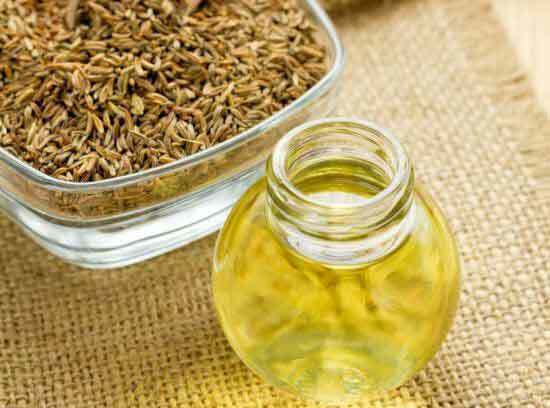 Digestive: Cumin oil aids in digestion, but should be taken in low doses. 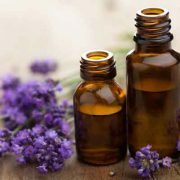 High doses can do the exact reverse and can also make you vomit. 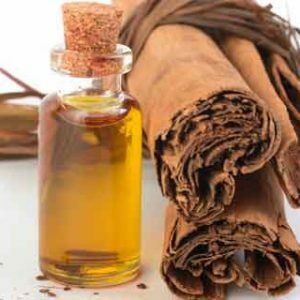 Diuretic: Cumin Oil increases urination, both in frequency and in quantity. 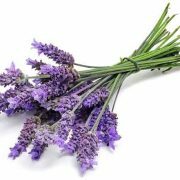 This may sound not that important, but it can be very beneficial for health. 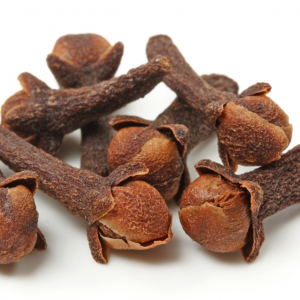 Anti-septic: The antiseptic properties of Cumin oil do not let the external and internal cuts and wounds become septic. 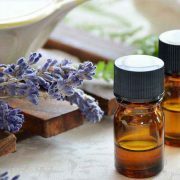 Anti-spasmodic: This oil has very effective anti-spasmodic properties. 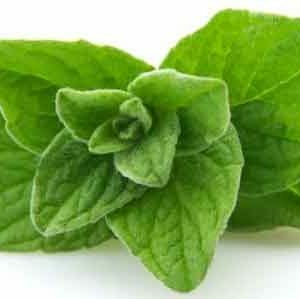 It can be used in treatment for nearly all sorts of spasms and associated troubles such as cramps, convulsions, non-stop coughs, pains, and cramps. 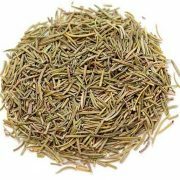 Detoxifier: Cumin oil is an efficient detoxifier. 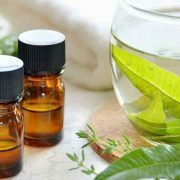 It removes toxins, including those which are produced by the body, such as some excess hormones and metabolic byproducts. 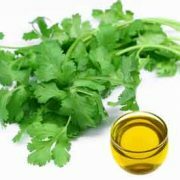 Emmenagogue: Cumin oil can help maintain a regular menstruation cycle and can open obstructed menses. 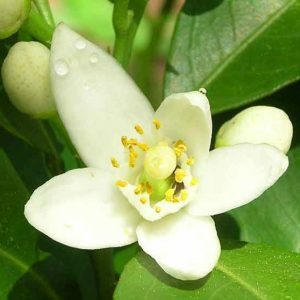 Stimulant: It particularly stimulates the digestive and excretory system and keeps them in order. 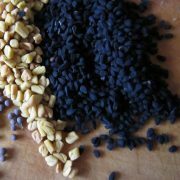 Nervine: Cumin oil is good for the nerves and helps to cure nervous disorders such as convulsions, anxiety, and stress. 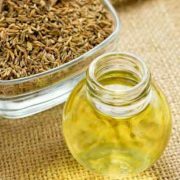 Cumin oil shows photo-toxicity when exposed to sunlight and should therefore not be exposed to sunlight after external application. 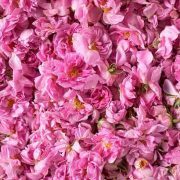 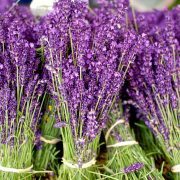 It should be used in low or mild doses because the very strong smell can cause headaches and nausea. 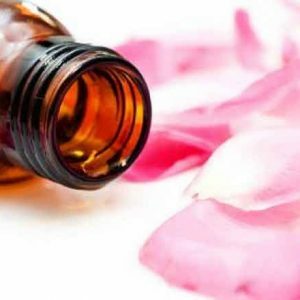 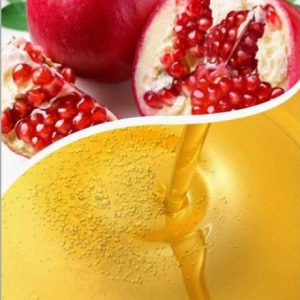 Pregnant women should avoid using this oil as well. 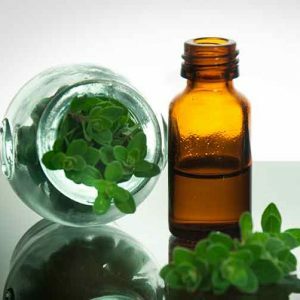 Oregano natural oil obtained by distillation and having the characteristic odour of the plant and coconcentrated hydrophobic liquid containing volatile aroma compounds. 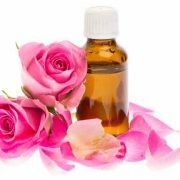 Geranium natural oil obtained by distillation and having the characteristic odour of the plant and coconcentrated hydrophobic liquid containing volatile aroma compounds. 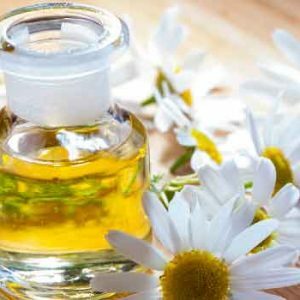 Chamomile natural oil obtained by distillation and having the characteristic odour of the plant and coconcentrated hydrophobic liquid containing volatile aroma compounds. 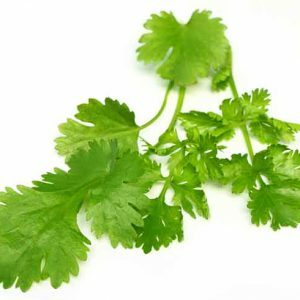 Coriander natural oil obtained by distillation and having the characteristic odour of the plant and coconcentrated hydrophobic liquid containing volatile aroma compounds.